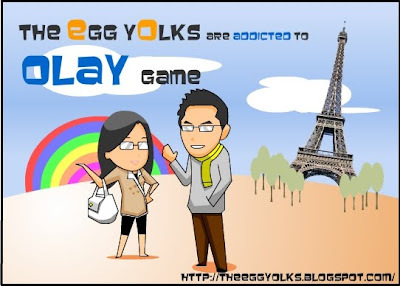 Recently we are busy playing this game. This is somewhat called Olay Game. 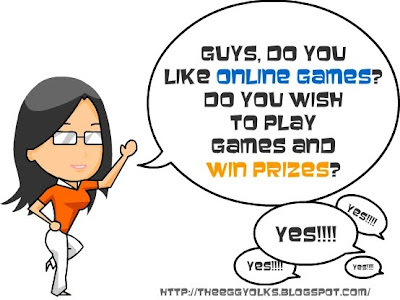 It is a cool flash game where there are six games to complete in order to get the total of the score. We can take photo inside the game but not the photo of ourselves but the photo of the lady who represent us. I like all the games inside. I have been playing whenever I am free. 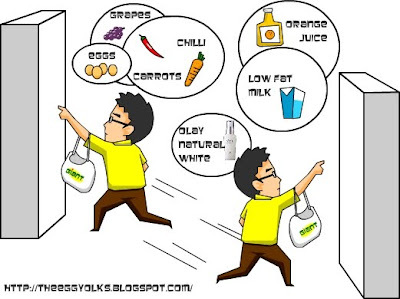 I will save my time going to toilet unless I can’t stand anymore then I will rush over to release the refuses. However, I always remember to wash my hands before I continuing with the game. Do you guys need me to teach you on the appropriate methods in washing hands? Hehe. For my suggestion: refer to H1N1 advertisements. 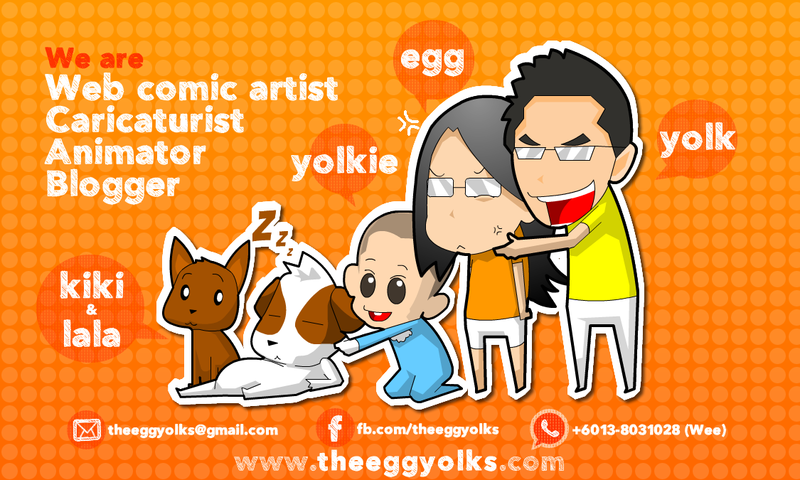 *most of the picture below were edited pictures with egg and yolk's appearance inside! For the first game, I have to move the lady to eat the alphabet by clicking on the direction. The lady has to be fed with capsule in order to keep her fair. In the second game, I am able to learn a lot of new meals with recipes inside but this second game is not a cooking game. 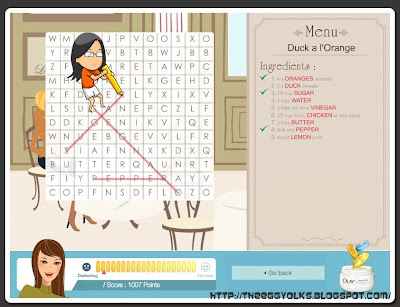 It is a word puzzle game where I have to find the food or ingredients that are hidden inside the puzzle while clicking the capsules when the waitress walks by. 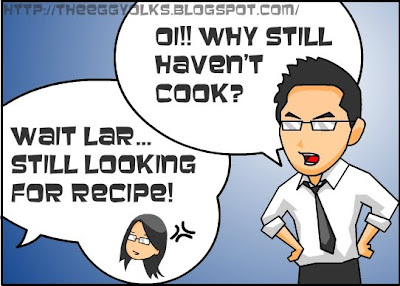 For those who like to cook, you can try this game to get the recipes but remember to find for the hidden ingredients while copying the recipes. You can print screen also. This game really makes me hungry until I can swallow a cow. For the third game, the lady is walking in the park where I have to avoid her from the smoke emitted by cars, black clouds, and even tornados. I always have to make sure that she walk as fast as she because if she walks slowly, she will scorch by the sun and turn her to be darker which will affect the point. I again have to feed her with capsules. This game is quite easy. It teaches us to use Olay natural white cream when we are walking under hot sun to protect us from getting darker and darker like charcoal. 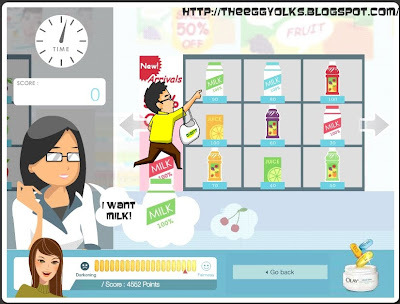 it turn out to be yolk picking up the capsules -_-"
The forth game will be going to the supermarket to buy fruits, drinks and Olay products in different shelves. 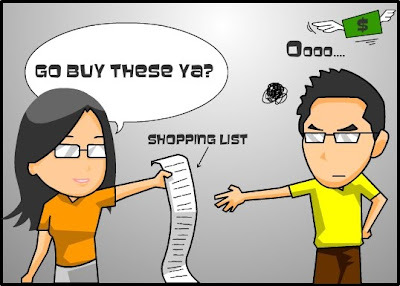 I have to move the shelves from left to right and right to left in order to click the required items. There are capsules for me to click as well. Tell you something. My head will move here and there when I move the shelves. As for the fifth game, it is a matching game where I have to switch the items so that it will be 3 or above same items. It is similar to the jewels game which I use to play all the time. The last game is testing our fingers and eyes. The game illustrate the lady is having exercise. 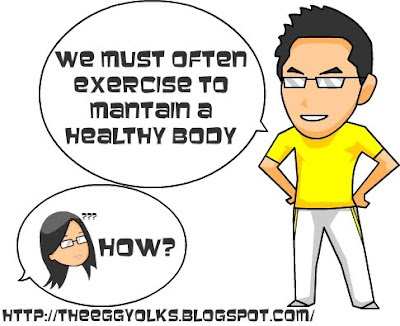 I have to guide the lady the step of exercise and I can learn the technique of exercising simultaneously. Actually we can see a lot of capsules inside all the games. In fact, we have to feed the lady with the capsules labeling E, B3 and Pro- B5. 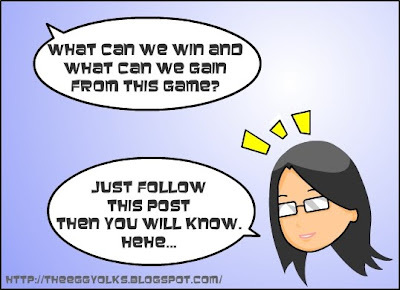 For those who have just started to play this game, please don’t mistake that the lady is sick. She needs the capsules to keep her as fair as she could. Fairness is what female like most. All the capsules are Vitamin E, B3, and Pro – B5 which are contained inside the Olay natural white cream to keep our skin fair and healthy. Girls out there, have you put on the cream already? 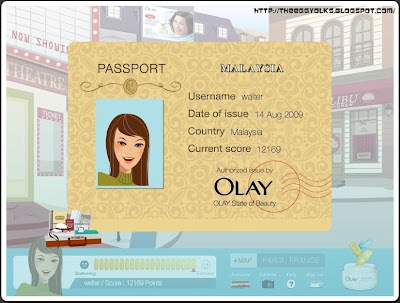 Try the cream out to see if you turn as fair as the lady inside the game. All these games need a lot of alertness. Here are 5 friends that I want to challenge. here's my highest score : 12169! 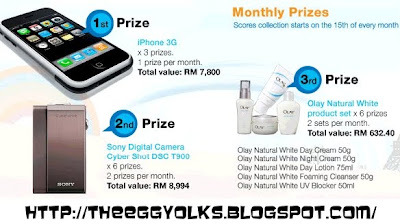 You can also challenge me to win all these. For those who are still haven’t tried this game, be hurried before too late or else you will regret.